Updated Sunday September 24, 2017 by Stan Dorsey. 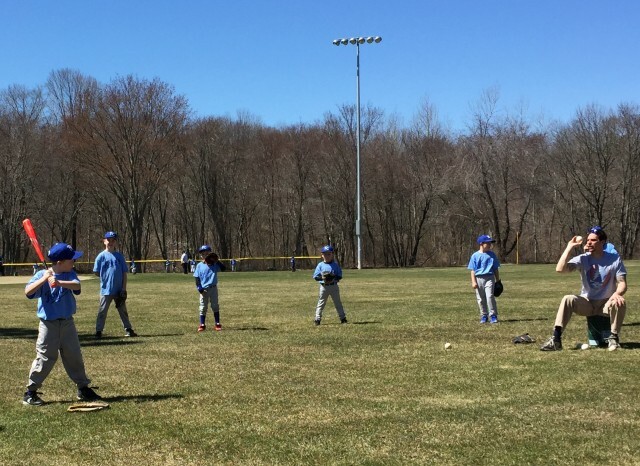 Smithfield Little League will be hosting tryouts for its 2018 spring season on Sunday, Oct. 1 and Sunday, Oct. 15. ALL players ages 7-12 playing next year should attend a tryout. As a league, we look to provide balanced teams in each division and place each child at the appropriate level. Our tryouts are an important part of that evaluation process. Please plan to arrive 15 minutes before your scheduled tryout time. Note that all ages are based onthe players age as of Aug. 31, 2018.